There are many ice walls and crevasses between BC to Camp-1, especially closed to Camp-1. From ABC to Camp-1, we’ll need to find the exact route and fix the rope for rest of the members. It takes time to find the route among the ice walls and crevasses. We’ll need at least 500 to 700m rope, ice screws and snow bars. We’ll also carry 2 ladders in case crevasses become bigger. It takes between 4 to 7 days to cross and reach Camp-1. 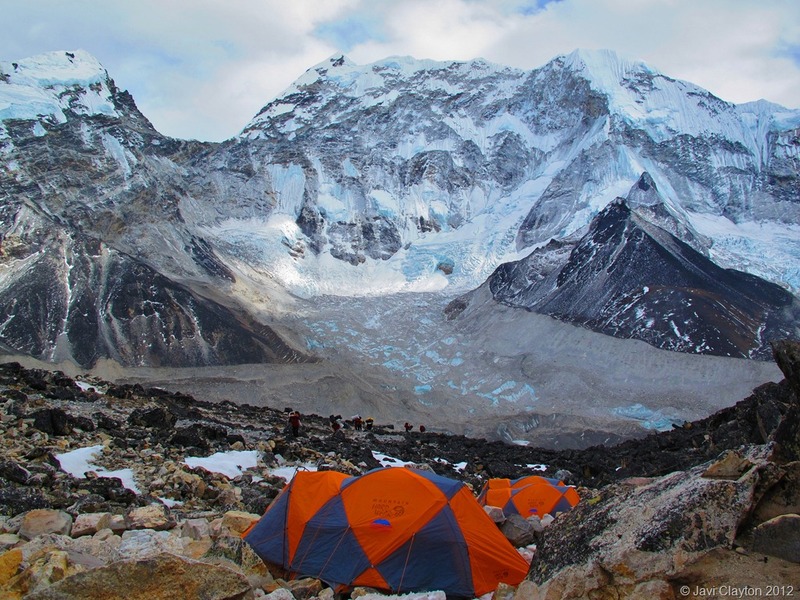 Individual climbers or HA porters can’t go back to BC to get food or for rest, because it’s too dangerous to come back to BC alone or even two person. 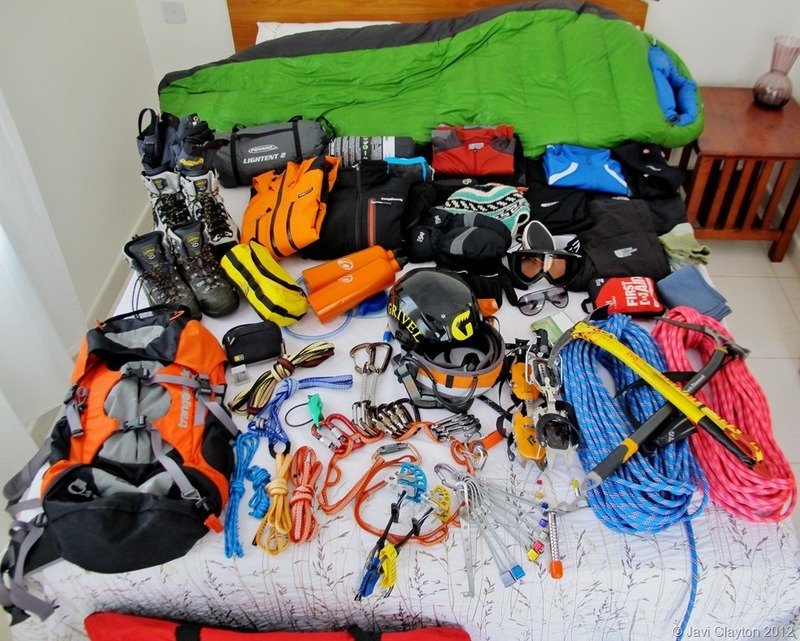 Therefore we’ll need to carry the food and the entire stuff needed in Camp1, and so it is better to set BC in Camp-1 for all climbers, instead of coming down to BC again and again to take the food, which is a high risk. Once Camp-1 is established, then we can easily summit. There are some crevasses until the summit and we’ll have to find the route again, but it’s more easy. Technical climbing, this is an obstacle race to an ice dome on the top of Batura Muztagh. On the first few days of climbing from Basecamp to Camp 1, we’ll ascend 950m of ice, hidden crevasses, and ice shoulders. 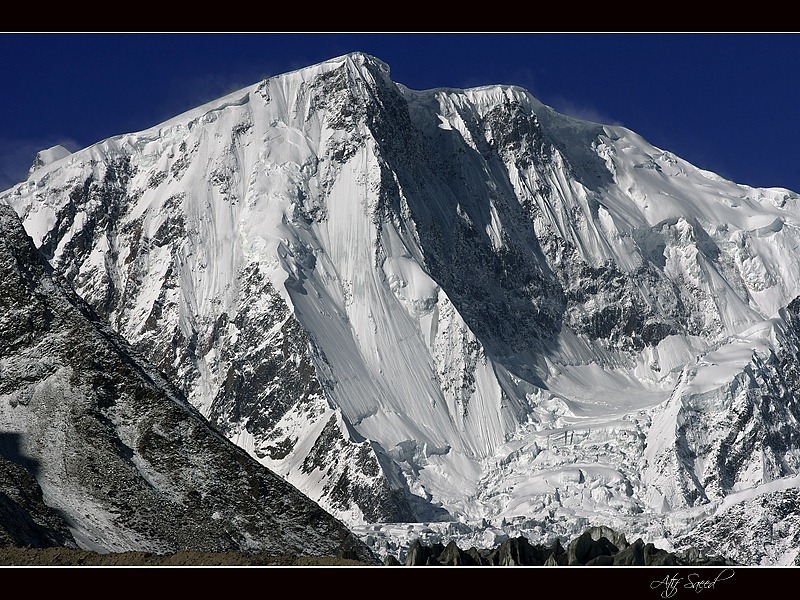 Then we´ll gradually sail through an ocean of ice between Camp 1, 2 and 3, and after that we’ll have to negotiate our final push to Passu Peak summit on a technical climb, finding crevasses again, and some mixed climbing. The ice flow does not stays the same every year, especially considering the global warming, and our success going across all crevasses will mostly depend on the snow conditions. · Fitness: This is a high altitude expedition, where we are expecting days of very hard and sustained work for up to 12 hours under extreme weather conditions. On the first stages from Basecamp to Camp 1 I’ll need to carry loads of around 25 kilos. On our final push to the summit we’ll be moving through the frontiers of what in mountaineering is called the Dead Zone, altitude above a certain point where the amount of oxygen is not high enough to sustain human life. In the dead zone I’ll need to breath around 15 times for each step to be taken, and in just 8 hours I’ll burn around 12000 calories, which is 10 times more than the amount burned on a regular day. A very specific training plan covering both the physical and technical aspects of the climb must be elaborated and complemented with a diet and support from a doctor to make sure everything is in order before departure. · Teamwork: Having a strong team in place will be the most fundamental part of the engine driving me up to the top of my mountain. 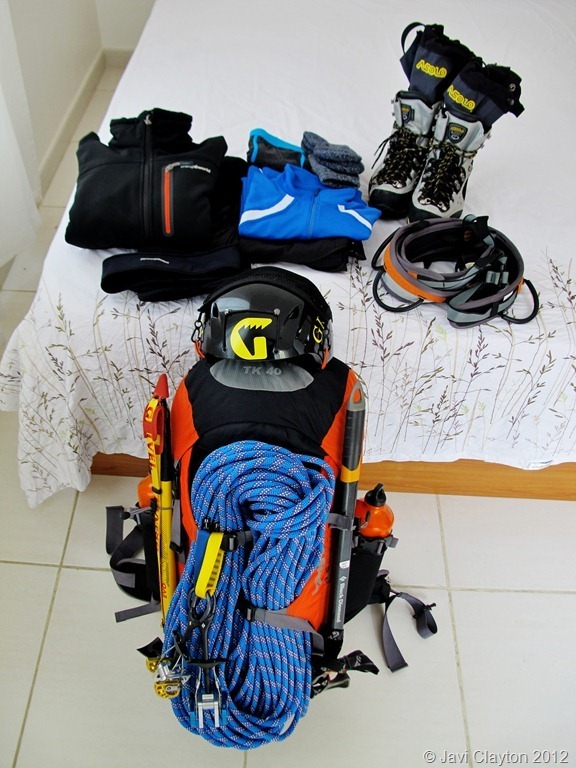 Team member must have the required fitness and technical levels in order to secure a safe and successful expedition. 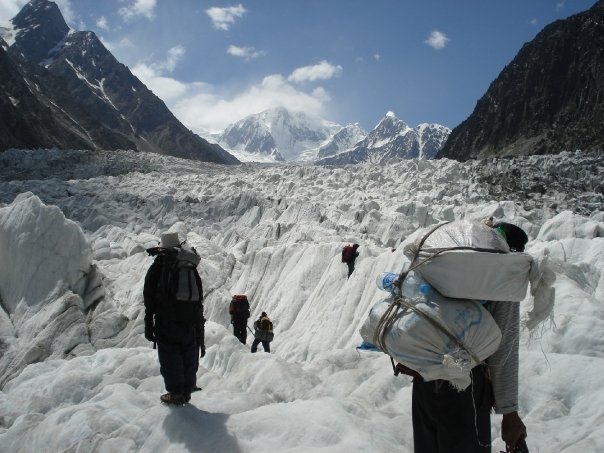 This climb to Passu Peak has the particularity that individual climbers in the team can’t go back to Basecamp to get food or for rest, because it’s too dangerous and costly in terms of time and energy. Therefore one member on the team getting affected by altitude sickness or any other issue, will force the whole team to abort the expedition. For the same reason we are planning to move all stuff from Basecamp at 4100m up to Camp 1 at 5050m, instead of coming down to BC again and again. This mean we´ll have to work very efficiently as a team distributing tasks such to opening the route and secure it, while carrying all stuff that will make a continuous stay at high altitude sustainable. Finding the right team member with similar levels, aspirations and enough time and money, is becoming the most difficult part of this expedition. · Logistic: This is by far the most complex adventure I ever managed to lead when it comes to setting up all logistics. There are tasks of all sort of colors and flavors, and a gigantic amount of time and effort to be spent from the very first day I decided to embark in this venture. From looking for detailed information on the Peak and climbing routes, sources of weather prediction, buying and testing the right gear and community equipment, to liaising with local companies and handing over to them most of the paperwork, road transfers, hotels, food provisioning, helicopter rescue hiring, etc..
· Risk and fear management: This is a technical climb with many factors that will seriously affect our safety if we are not physically and mentally prepared to confront the risks and mitigate them. Training to progress on ice and mixed terrain, and having excellence on self-rescue techniques plus practicing it with the team during our first stages of the expedition, will make us feel stronger and being able to manage the fear when we come across difficult situations. Feeling physically strong and having the best climbing gear and equipment is also fundamental to feel capable of breaking or mental limits and having a safe and happy trip up to the summit and back home. 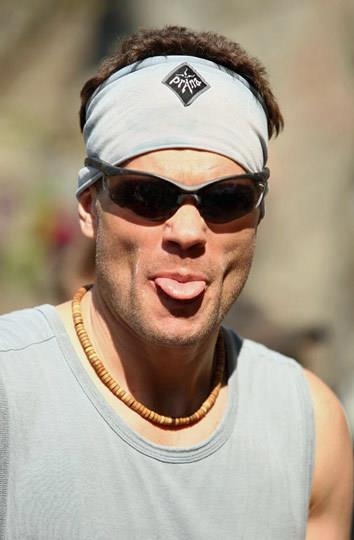 In this blog I want to share all sort of information about the plan and how to execute it, making especial emphasis on the tools I use to work through all logistics and communicate with people involved in the expedition, and how is my approach to work through all problems we all encounter when embarking in a big expedition. 2011, a year packed with adventures! 2011 it’s been an amazing year, packed with adventures and many dreams becoming true. Ready for an exciting year 2012!